Above all, our mental health is extremely important. That’s why our Health App of the Week has one thing in mind – monitoring and improving your mental health. 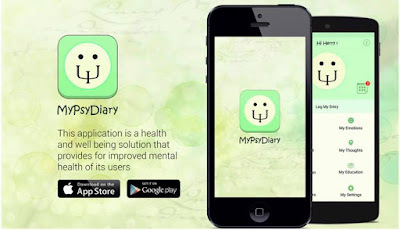 It’s called MyPsyDiary, a daily journal and personalized diary that records and responds to your thoughts and emotions. Let’s see why we love it so much!